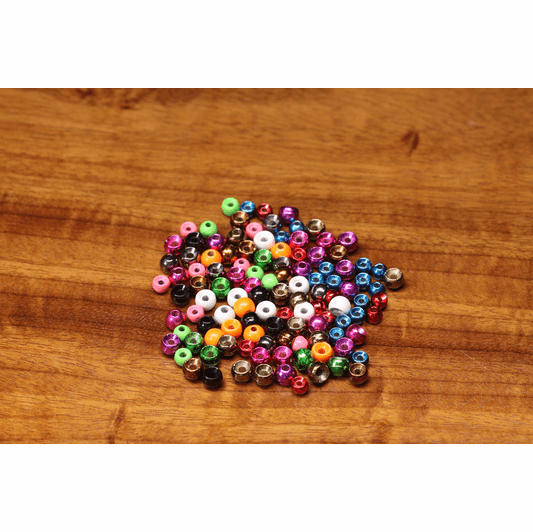 Description Hareline Plummeting Tungsten Beads offer a huge range of color and sizes. 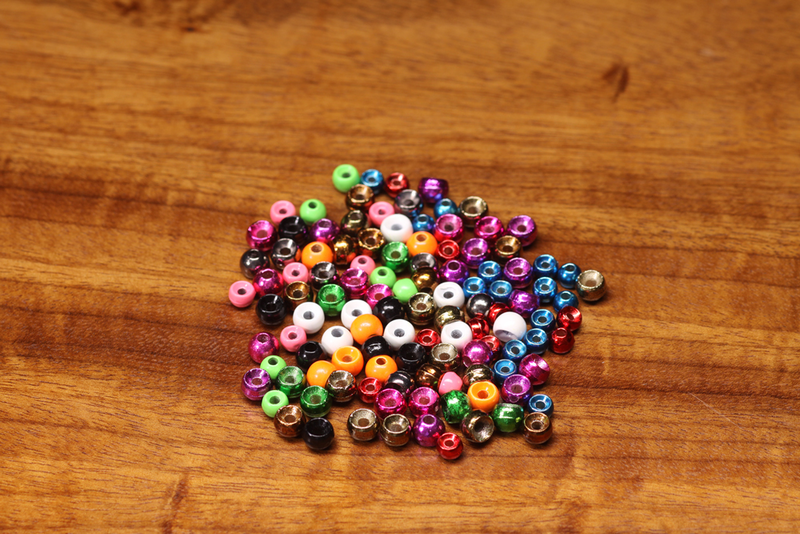 Folks this is your one stop shop for fly tying beads. Now the entire range of sizes and colors in the heaviest material available. Look out fish down come the nymphs. All the cool metallic colors for deep diving caddis pupae patterns. 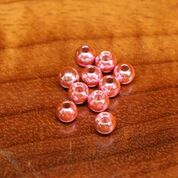 Size 7/32 mega tungsten beads for your Steelhead nymphs. How about Fl. white for the deep chironomid patterns for your next lake trip.